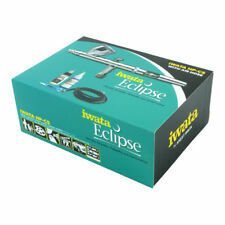 Save Iwata Eclipse HP-CS to get e-mail alerts and updates on your eBay Feed. 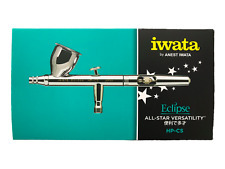 Unfollow Iwata Eclipse HP-CS to stop getting updates on your eBay Feed. 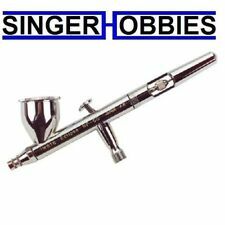 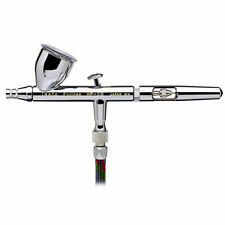 ANEST IWATA Eclipse HP-CS AirBrush Gravity 0.3mm Japan new . 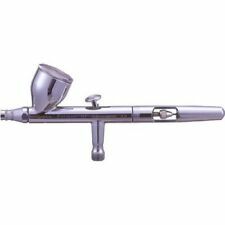 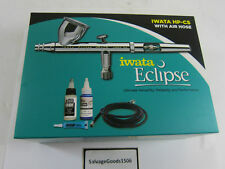 IWATA Airbrush Eclipse Series HP-CS 0.3mm Japan Air brush Remove to Display ver.